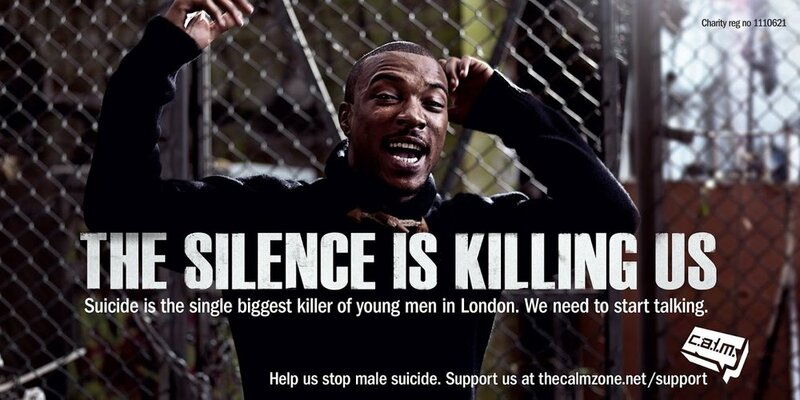 The Campaign Against Living Miserably, or C.A.L.M, is a male suicide prevention helpline and support network. 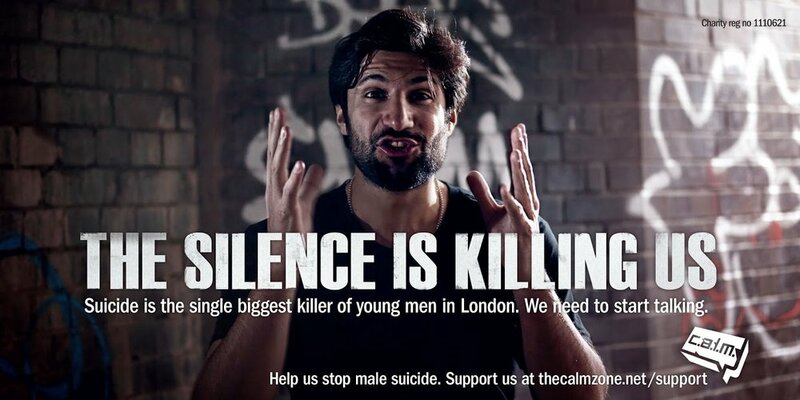 Suicide is the biggest killer of men under 35 and men are three times more likely to take their own lives than women. 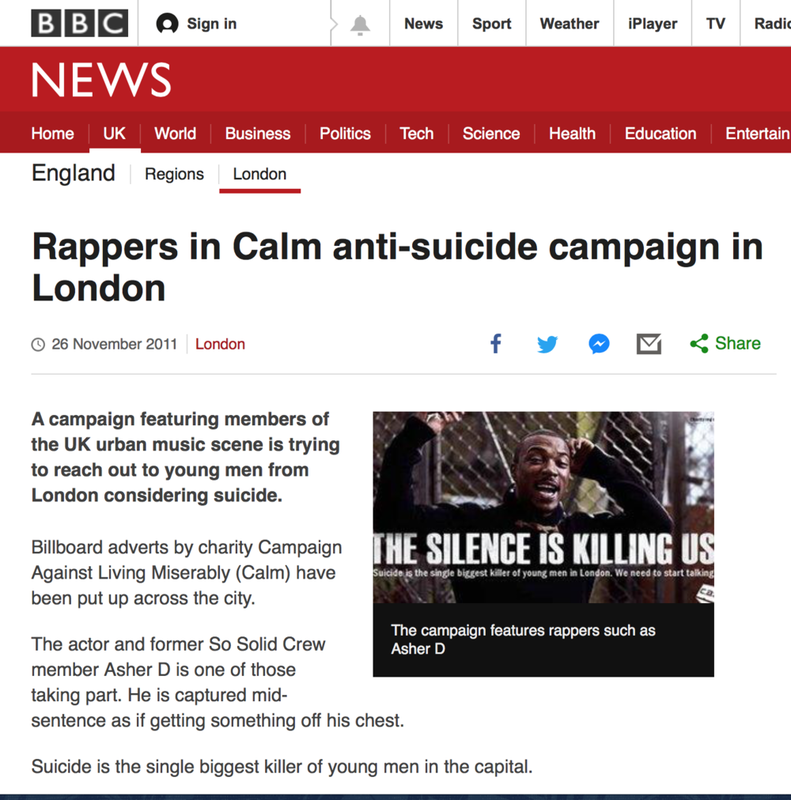 In 2011 we were asked to help launch C.A.L.M in London and I have been involved with the charity ever since. Here is a small snippet of the work that I've produced for them over the years. 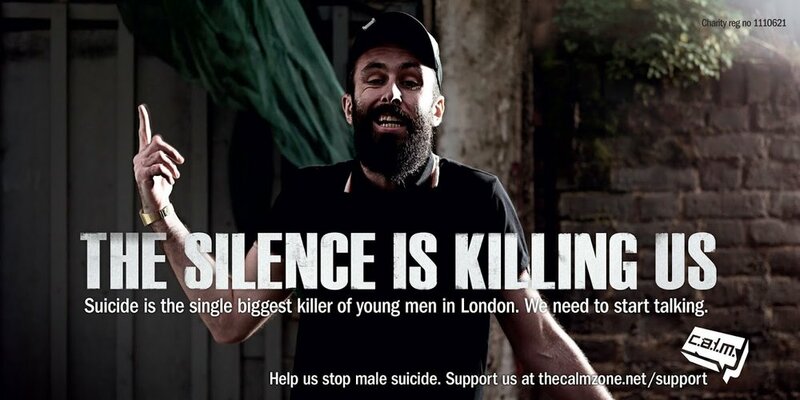 If you'd like more info on CALM visit thecalmzone.net.